At the end of 2018, we posted a compilation of wrong predictions and false prophecies that had been made by various Trump-loving pundits and “prophets” during the year and right-wing preacher Lance Wallnau is not happy about his inclusion on our list. 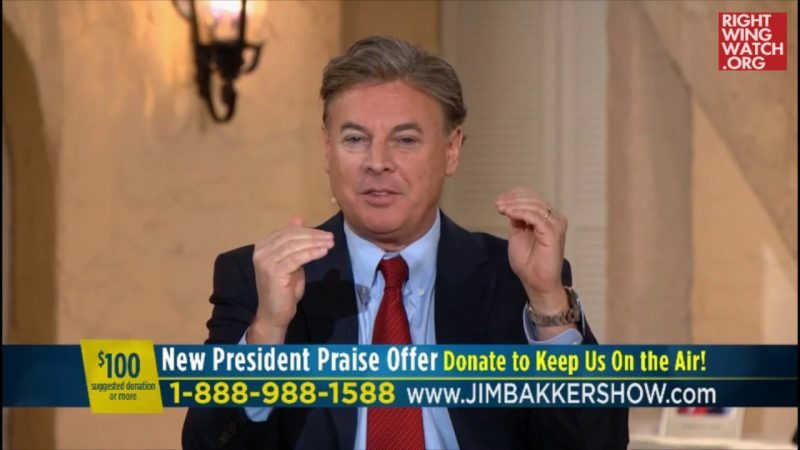 We noted that on several instances in May and June of last year, Wallnau proclaimed that the Lord had showed him, based on a passage from the Book of Esther, that there would be “massive disclosures” that would incontrovertibly prove that Barack Obama and members of his administration had worked with the “deep state” to surveil, spy upon, and undermine President Trump. 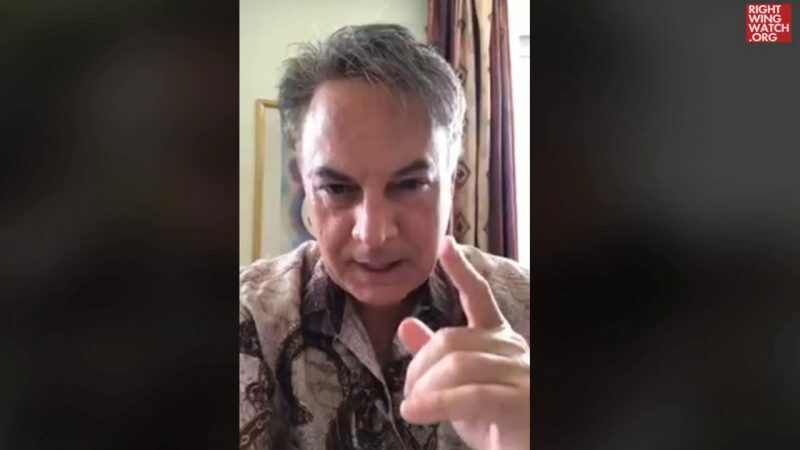 The promised revelations never materialized, but Wallnau responded to our post in a video he streamed on Periscope last Saturday by insisting that his prophecy had nevertheless been accurate. 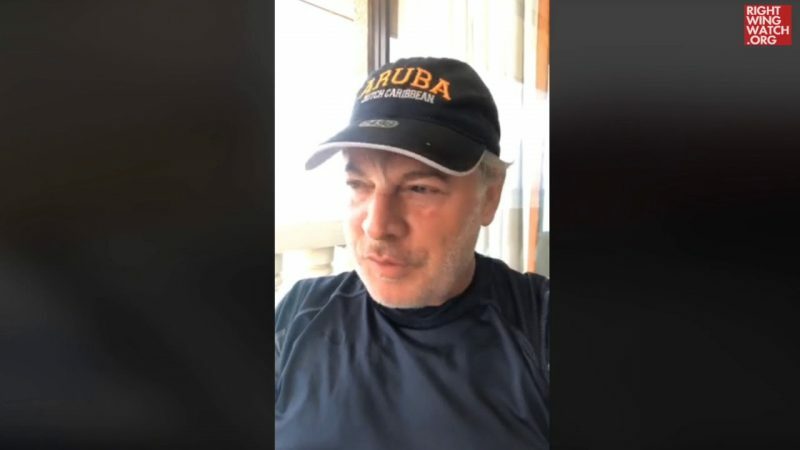 Wallnau insisted that revelations regarding the text messages between FBI agents Peter Strzok and Lisa Page were revealed right after he issued his prophecy, which led to the resignation of Andrew McCabe and the elevation of Rod Rosenstein. Needless to say, Wallnau’s defense of his false prophecy is laughable. The text messages between Strzok and Page were known well before Wallnau made his prophecy and, in fact, he specifically mentioned the issue and even showed images of the two in the very video in which he made his original prophecy. On top of that, Andrew McCabe was the Deputy Director of the FBI until he was fired in March of 2018, two months before Wallnau issued his prophecy. Rod Rosenstein is the Deputy Attorney General, which is an entirely different job than McCabe’s, and he has been in that position since 2017. Finally, Wallnau never prophesied that we would see a gradual “unraveling” of the deep state over the next six months, but repeatedly and specifically stated that the nation would see “the unraveling of the entire deep state intrigue” by June 6, 2018. When Wallnau’s prophesied date passed without his prophecy coming true, he initially insisted that the evidence confirming his accuracy was being “suppressed,” but now appears to have moved on to simply rewriting his own prophetic history in order to assert that he has been right all along.